Call 972-666-4014 to schedule your first appointment. If you're in need of hearing aids in Cedar Hill, TX, look no further than Miracle-Ear®. We have over 1,300 locations nationwide and over 70 years of experience in the industry. Each hearing aid center is independently owned and operated, and our hearing care specialists will work hard to help you find the best hearing aids for your individual needs. Miracle-Ear is America's most recognized brand of hearing aids, and our hearing solutions are some of the most technologically advanced on the market today. Hearing aids with our new GENIUS™ Technology come equipped with software that allows you to experience more clarity in conversations. In addition, you'll be able to better focus on what you want to hear while blocking out noise that interferes with conversation. This amazing technology can even block unnecessary wind noise. Our hearing aids are also Bluetooth® compatible*, so you can easily listen to your favorite songs on the radio or watch your favorite show on TV with no problem. The settings can be conveniently controlled through an app** on your smartphone. Our hearing aid center in Cedar Hill proudly offers services to the neighboring cities of Desoto, Dallas, and Duncanville. All of our hearing aids come with a 30-day risk-free trial††. We want you to discover and experience the Miracle-Ear Advantage. Call Miracle-Ear today to schedule an appointment. The Cedar Hill, TX Miracle-Ear is a proud provider and sponsor of the Miracle-Ear Foundation. With every hearing aid sold, we help provide the Gift of Sound to low-income, qualified candidates who have exhausted all resources to provide for their hearing health. See how we help those living in our communities! Kerry Ainsworth is your local Miracle-Ear Hearing Representative in Cedar Hill, Texas. 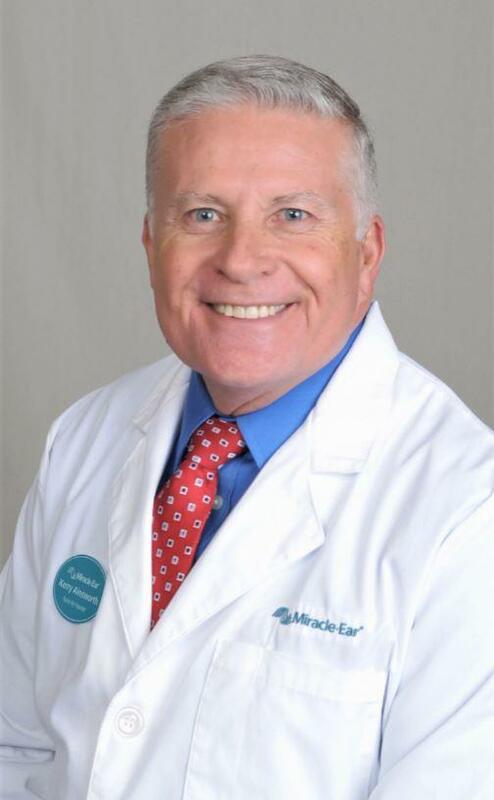 He has been through extensive training with Miracle-Ear and has received her Miracle-Ear Professional Certification. 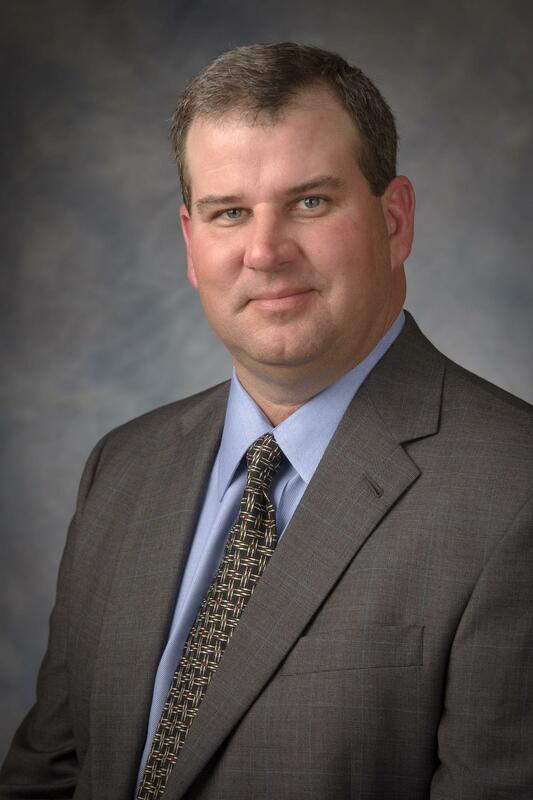 In addition, Kerry has also been trained in Live Speech Mapping, Real Ear Measurement, deep canal impressions, and is proficient with all Audiometric equipment to service your needs. In addition, Jessica Orta is the Office Manager for Miracle-Ear in Cedar Hill. Jessica is fully trained and completely certified by Miracle-Ear as a Professional Assistant. Jessica has been with Miracle for several years and has a big smile and warm hugs for everyone. Working as a team, Kerry & Jessica are here to service all of your hearing needs at Miracle-Ear in Cedar Hill.